It’s my favourite time of the month which is crazy as we only have one month left of 2018, but it’s time for my unboxing and first impressions of the Look Incredible November Deluxe Beauty Box 2018 edit. I used to feature the Birchbox, Glossybox and LookFantastic beauty boxes on my blog but the contents were constantly underwhelming so I gave up on them as I feel the Look Incredible boxes are far superior. If you’re new to the Look Incredible boxes they have three different boxes; Standard, Deluxe and My Secret Box which all contain full size, well known higher end brands and products. 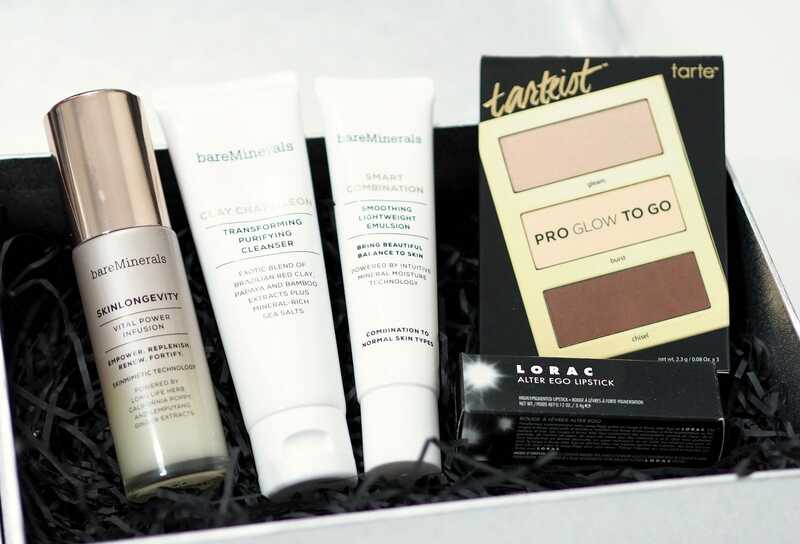 The first two products within the box are a bareMinerals skincare duo worth £25 and they can be used alongside eachother. One is a clay based cleanser and the other is an oil free moisturiser designed for combination to normal skin. 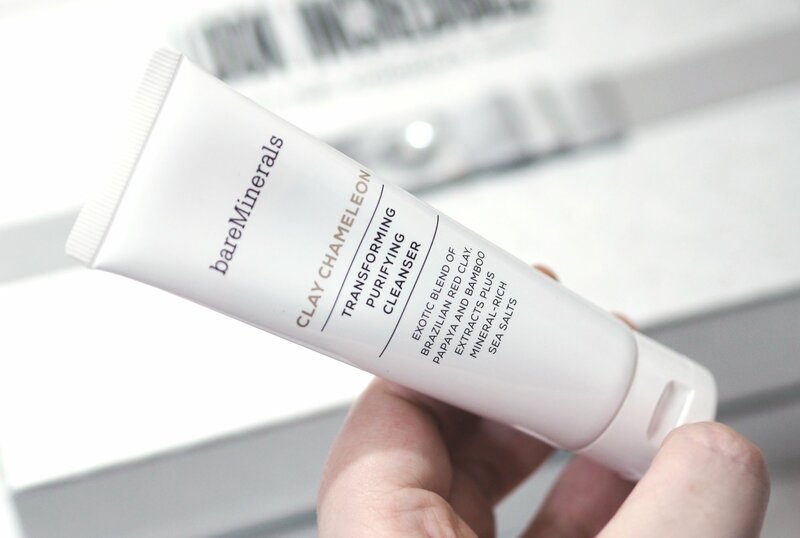 I’ve only tried a couple of bareMinerals skincare products so I’m happy to see three lovely products within this month’s box which is well timed considering the temperatures have definitely dropped and our skin could all do with an hit of hydration right now. I think it’s crazy that the Look Incredible November Deluxe Beauty Box 2018 is £35 yet the bareMinerals Skinlongevity Vital Power Infusion is £34 alone, so technically you’re getting four other products for one pound. 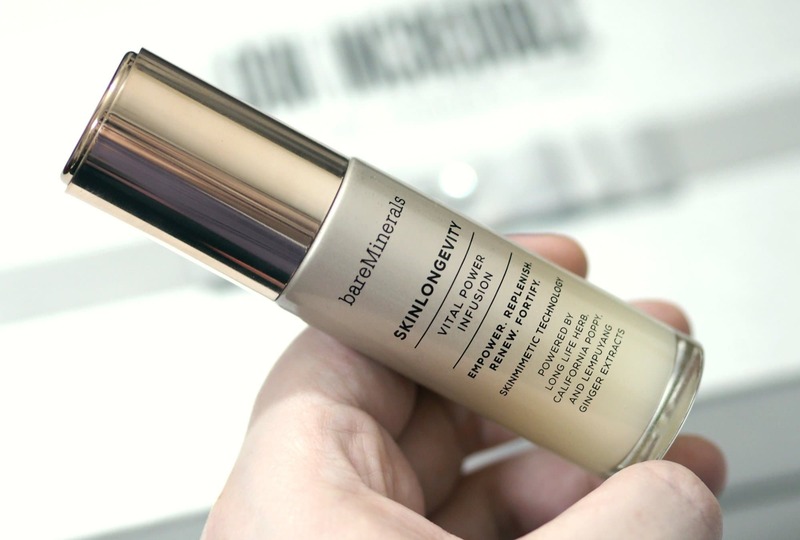 I can’t wait to give this serum a try as it sounds really impressive, and Look Incredible have really thought about the products they’ve given us with a cleanser, moisturiser and serum that can be used together for a bareMinerals skincare routine. 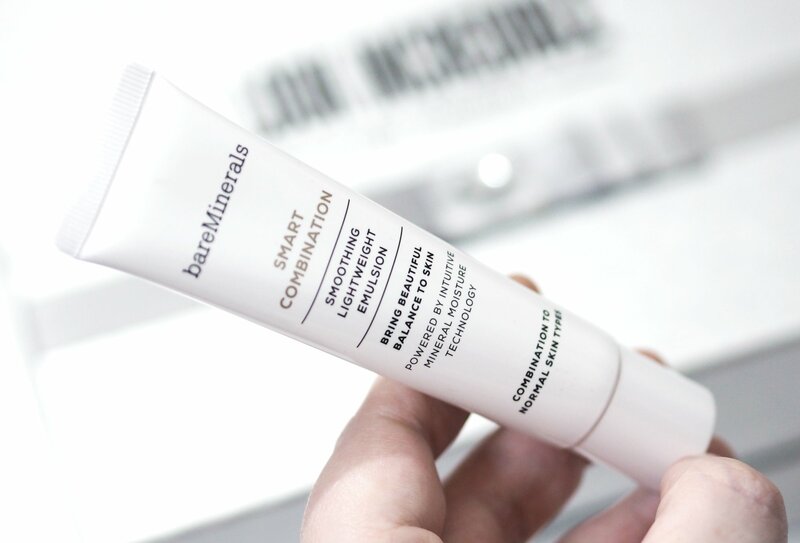 The packaging of this serum is so luxurious and I know my skin’s going to love it if the reviews on the bareMinerals UK website are anything to go by. 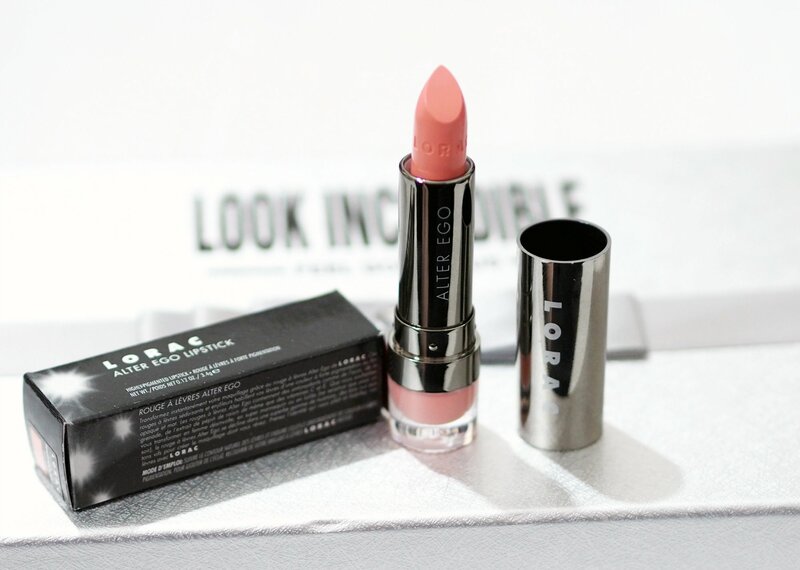 Next up within the Look Incredible November Deluxe Beauty Box 2018 is the prettiest lipstick from Lorac Cosmetics. I have a few Lorac eyeshadow palettes and lipsticks and I really rate them so I’m very pleased to have one of their Alter Ego Lipsticks, especially when the shade is as pretty as this. ‘Southern Belle’ is a super pretty pinky coral shade which really reminds me of the MAC Betty Bright Lipstick from their Archie’s Girl collection. The last product within the Look Incredible November Deluxe Beauty Box 2018 edit has to be my favourite as it’s a product I’ve been lusting after for a considerably long time now. 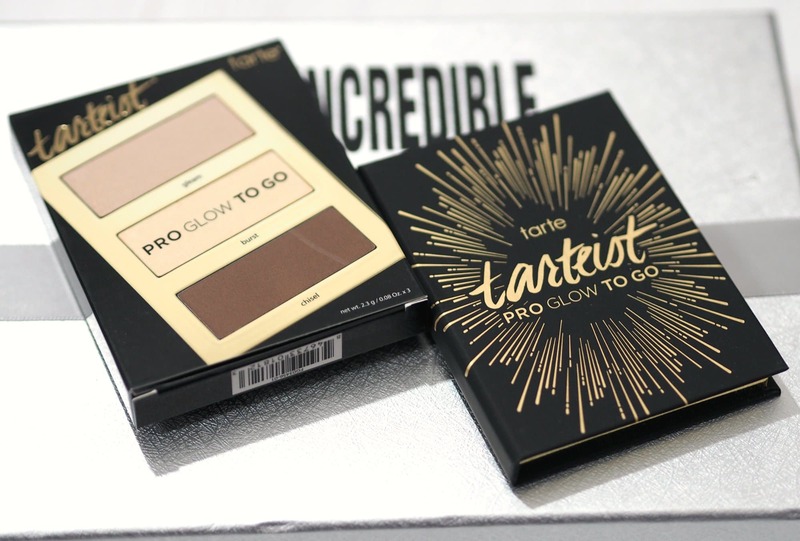 The Tarte Tarteist Pro Glow to Go Palette contains three shades with two highlighters and a contour in an handy mini palette with a mirror. The powders have the amazing chocolate scent which Tarte use for their powders too, and the shades look so pretty and wearable. 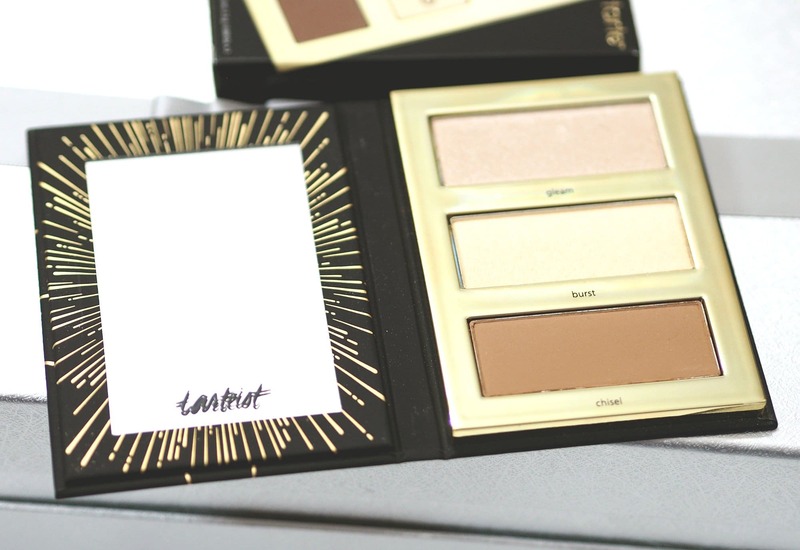 I can’t wait to review this separately on my blog as it’s a beautiful palette. So they are all of the gems within the Look Incredible November Deluxe Beauty Box 2018 box. I’d love to know your favourite?